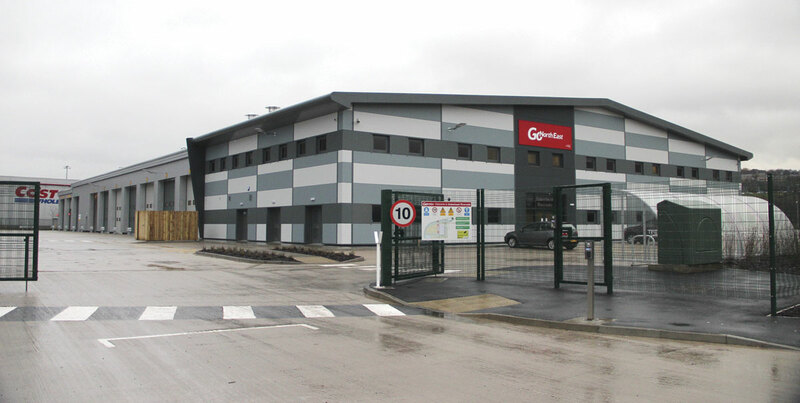 The centre piece of the Go Ahead Group’s two-year £30m investment in Go North East was unveiled last week with the opening of the new £8.5m Gateshead Riverside depot. 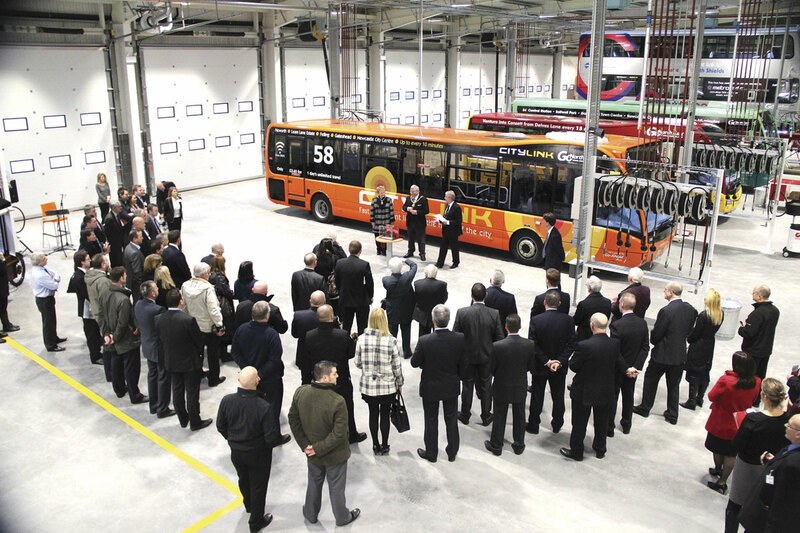 Located on part of the site of the former Dunston power station, the new facility covers 5.75 acres and will be home to 160 buses. It replaces two existing depots in the area: the aged depot on Sunderland Road in Gateshead that dates from the 19th century and formerly ran 109 buses and the Winlaton depot which dates from the 1950s and operated 47 buses. The remaining few vehicles are transferring from the Salt Meadows Road depot. All staff will transfer creating a combined workforce of over 500 people, of which over 400 are drivers and 52 are engineers. The Mayor of Gateshead, Councillor Jack Graham MBE, officially opened the new facility, unveiling a display cabinet containing a 1951 Gateshead seal that is to be displayed in reception beneath a plaque celebrating the launch ceremony. Referring to the newly launched Venture branding on a batch of Solo SRs operating in Consett, he recalled the part travelling on the old Venture company’s vehicles had played in his youth and in particular his courtship. 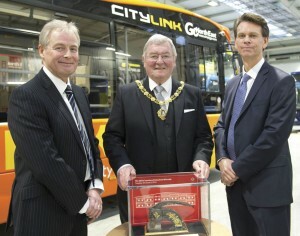 Highlighting the contribution of the bus to the local economy he said that more than one in four shoppers at the Metrocentre got there by bus. 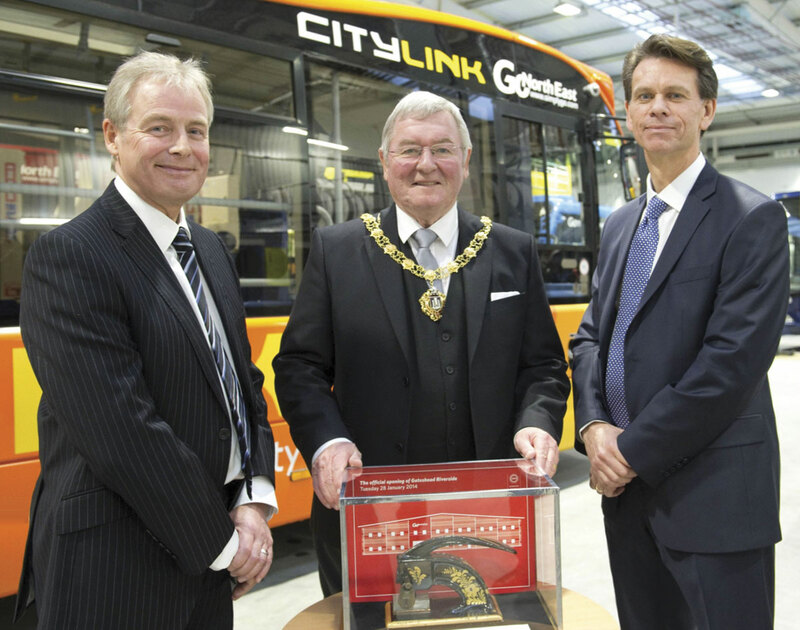 No doubt in deference to the occasion, no mention was made of Nexus’ much criticised plans for local franchising, before officially declaring the depot open.